Rigid Tactical provides dynamic solutions derived from extensive experience to difficult domestic and global related challenges for our clients. Simply put, we use real-world applications to solve complex challenges. 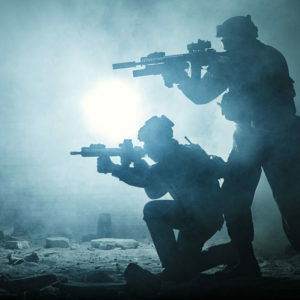 Our Subject Matter Experts (SMEs) include prior military Special Operations and Federal Law enforcement personnel with extensive experience. We provide a clear-cut and collaborative problem-solving process and utilize a team approach to combine technical, operational, and program experts with our clients. The resulting balance of different perspectives allows for resolution of our clients most difficult operations.